Below are the current offerings we have at No College Debt. Please e-mail us at info@nocollegedebt.net for more information about ordering. 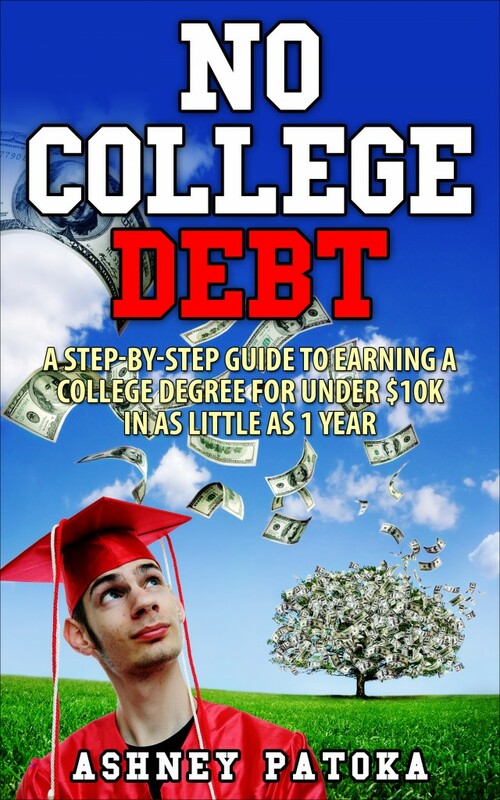 A downloadable PDF version of No College Debt. This guide will tell you step-by-step how I was able to earn my college degree without breaking the bank! For those that want a physical copy of No College Debt, we will mail you a copy in a white binder at an additional cost of $5 to cover shipping & handling. *Available to U.S. residents only. After filling out a short questionnaire, we will create a personalized roadmap to help you earn your college degree. We will discuss your degree path in a 30-minute phone consultation and will not stop until everybody is satisfied. You can find out more about our degree consulting here. Receive the No College Debt eBook & consulting service combination at a discounted rate! You will benefit by receiving the personalized roadmap & will also be able to refer to the eBook along the way.